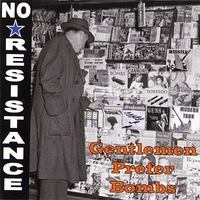 No Resistance is a 3 piece punk band from Houston, Texas whose roots lie in 70's and the early 80's Oi! and punk rock sound they grew up with. Their recipe for success? Well, grab yourself some early Bad Brains and The Misfits, blend it with some Buzzcocks, a little Johnny Thunders and then season with some 4 Skins, The Kinks, and Ramones. 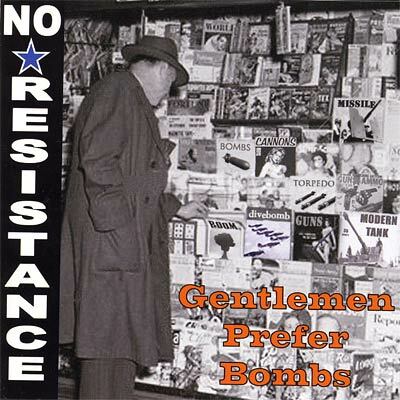 Creative, melodic, jump-up-and-down fun punk rock.